Egyptian border forces shot and killed five Sudanese migrants near the Egypt-Israeli border, the Egyptian military said in a statement on Monday. Six other migrants were injured and another five were arrested. According to the statement, the migrants were attempting to illegally enter Israel from Egypt’s Sinai peninsula “in cooperation with and under the supervision of criminal elements that facilitate illegal immigration”. The border forces fired warning shots while moving to arrest the trespassers, who shot at the Egyptian forces, injuring one military conscript. Following the exchange of gunfire between the two groups, the wounded migrants and conscript were taken to a hospital for medical attention and the case was referred to investigatory bodies to take the appropriate legal action against the “criminal elements” involved in the incident. 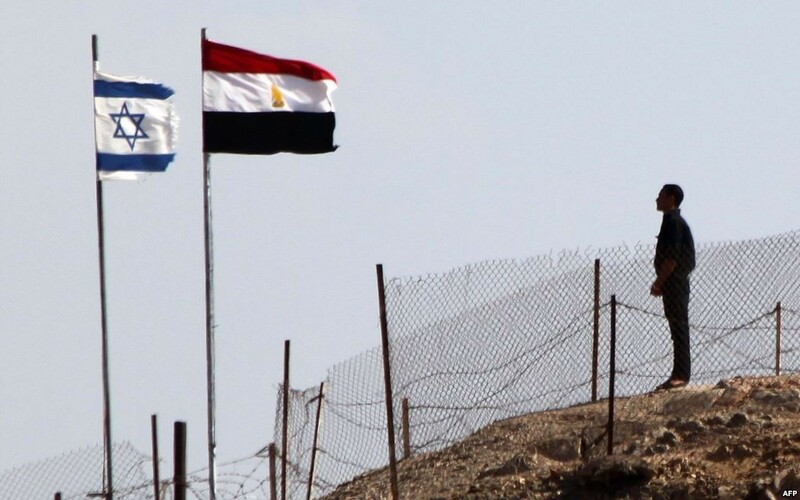 The Egyptian-Israeli border has witnessed many shootouts between Egyptian security forces and migrants attempting to illegally cross into Israel. Last week, Egyptian police found the bodies of 15 African migrants with bullet wounds in Rafah, in addition to another eight who were injured but survived. On Sunday, the Sudanese embassy in Cairo announced it would be sending a fact-finding mission to North Sinai to investigate last week’s incident, according to Anadolu Agency. Drug dealers also often use the border for smuggling purposes, with shootouts between Egyptian border guards and armed groups that have previously resulted in the deaths of Egyptian security personnel.